It’s a big time for African music as it keeps going global. 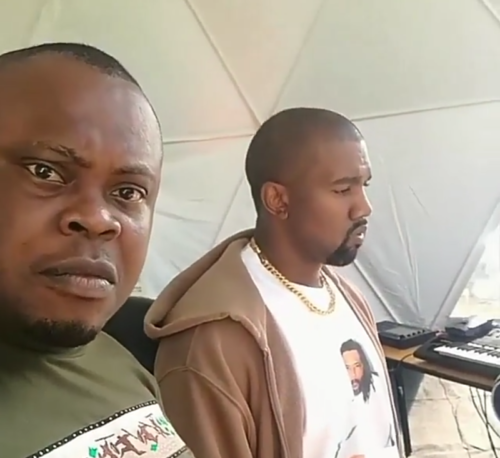 American rapper Kanye West who prefers to be called Ye these days has been spotted grooving to two Nigerian songs back to back. Kanye West even danced to Mystro’s song ‘Immediately’ which featured Wizkid. In the same vein, Kanye Was also seen vibing to Burna Boy’s hit track ‘Ye’ which coincidentally bears the name of Kanye West’s recent album. The video was recorded by music mogul and record label boss Bankuli.